The food and drink industry in Ireland is a very important indigenous industry, providing interesting and well paid employment. Consumers require attractive, convenient and safe food products that also offer health promoting benefits and skilled scientists are required to manufacture and develop these products. Skills and knowledge in areas such as science and technology, food safety and nutrition are the focus of this course. Throughout the course you will gain insights into the manufacture and the nutritional content of current food products, and how to develop new exciting innovative products. This Industry requires trained skilled personnel and this course will provide you a stepping stone to progress to third level education and/or gain employment. Over the past years the majority of our past graduates have progressed to third level education in Ireland and the UK. Leaving Certificate or equivalent (mathematics desirable). All applicants are interviewed and places are awarded on suitability. Mature students without formal qualifications are most welcome to apply. 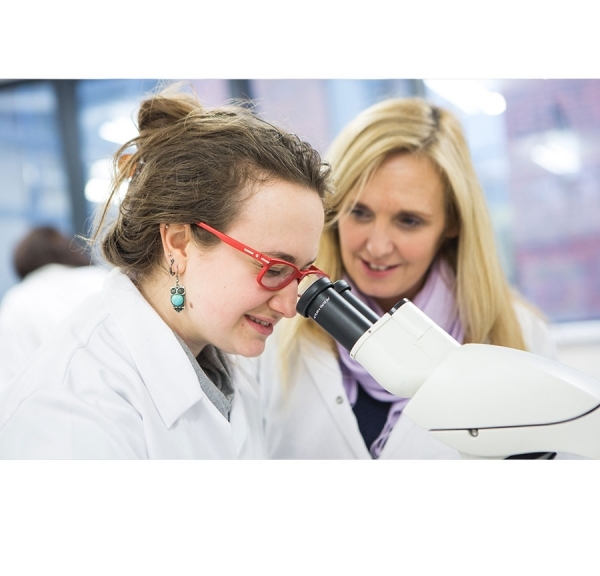 Designed to develop an understanding of biology and an ability to perform practical tasks in biology. Outlines the fundamentals of microbiology and basic microbiological skills used in a laboratory setting. 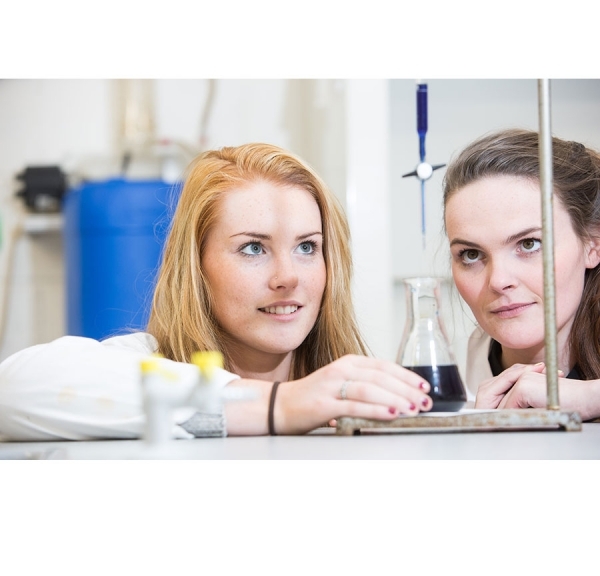 Designed to develop an understanding of the industrial and practical applications of chemistry. Designed to develop an understanding of basic and analytical chemistry and the fundamentals of food chemistry. Describes the processes used in the food industry to produce selected food products and explains the scientific principles underpinning these processes. Outlines basic laboratory techniques and safety measures important in an analytical laboratory. The study of the nutritional composition of food and the effects of food and nutrition on an individual’s health and personal well being. Equips students for presentations, report writing and interviews. The purpose of this subject is to equip the learner with the relevant knowledge, skill and competence to participate in the workplace for a limited time, carrying out work-related tasks independently while under general direction. The food and pharmaceutical industries are among Ireland’s largest employers and have a large potential for employment. Operators in food and pharmaceutical industries. Supervisor/manager in food retail outlets. 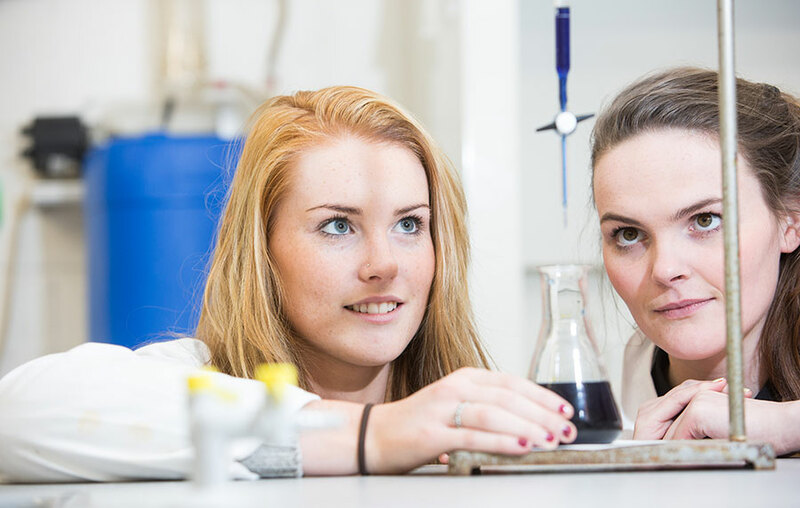 Students who study this course are eligible to apply for many courses in the Applied Science areas in Irish Third Level Institutes. As this course is part of the “Links Scheme” for entry into third level colleges, students thus gain entry to these linked courses based on their QQI-FETAC rather than their Leaving Certificate results. Students who wish to use the links to further studies will need to attain a certain level of achievement in their QQI-FETAC award. Course participants are also eligible to apply to UK Universities to study Dietetic and other Science courses. 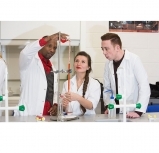 This one year course is an excellent foundation in the Science subjects for students wishing to pursue higher level courses /careers in the Science area. 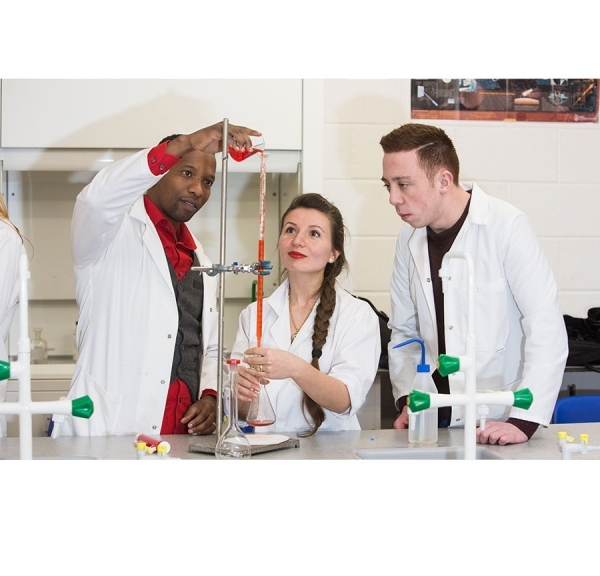 There is a strong emphasis on the development of practical and laboratory skills. Work experience in the food/ pharmaceutical/health care, or related industries and services is an important feature of this course. My time in CSN was a tremendous experience. When I applied for Applied Biology- Food Health and Nutrition I did so with the goal of some day working within the food health industry which in the long run worked out to be a success. I really enjoyed my time in CSN and would recommend this course to anyone who has an interest in the field of science and nutrition. When I decided to go back to education my goal was to study Nutritional Sciences in UCC. I knew I would need to obtain a better grounding in science before I would be able to gain entrance to the course and succeed in it, so I enrolled in the Applied Biology, Food Health & Nutrition course in CSN. My experience in CSN was amazing. The subjects were tough but there was no shortage of help or encouragement from the staff to help me succeed within the course. There could be no better platform to help people on to third level education and set them up for what is required of them in third level. I am currently in my third year of Nutritional Science in UCC and that was made possible by CSN.